Pricing is Key! Even for Movie Stars! 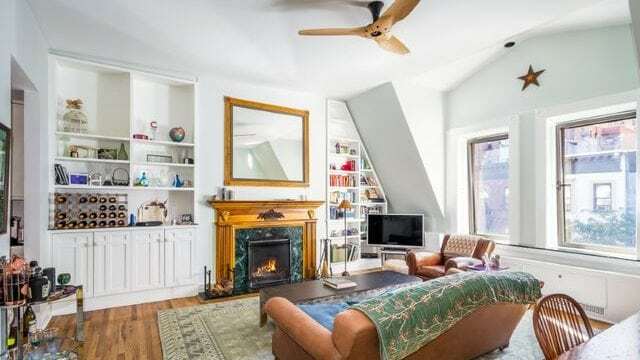 Comedian Amy Schumer’s apartment in New York City has been sitting on the market since last November with no buyers. Here’s why. Comedian Amy Schumer may know how to get the laughs rolling, but it turns out there’s one thing she’s not so hot at: selling real estate! Case in point: Her New York apartment has been sitting on the market since last November with no takers. For starters, it’s certainly not because the place is “tiny” as Schumer so modestly put it in (at least) one interview. 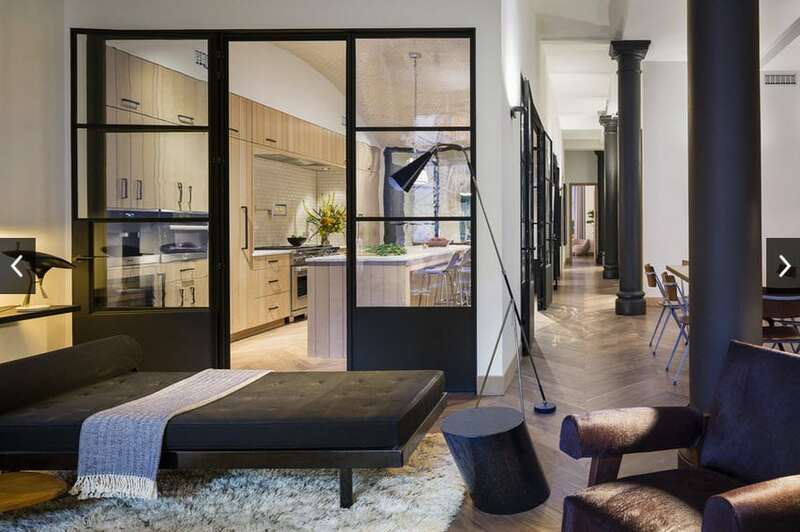 Sure, it’s a one-bedroom unit, but it’s also a penthouse—the top floor of a gorgeous brownstone. It also has roof access and a fireplace in the living room and bedroom. So, although the bona fide star comedian was probably overdue for a real estate upgrade, her poor-me-in-my-tiny-one-bedroom schtick is truly a laugh riot. Seriously, check out a pic of the interior below. It was listed in November 2015 for $2,075,000. But just recently she switched real estate agents (neither of whom could be reached in time for comment) and slashed the price to $1,625,000. That’s a significant price cut, which suggests her original asking price was just too high for New Yorkers to stomach. 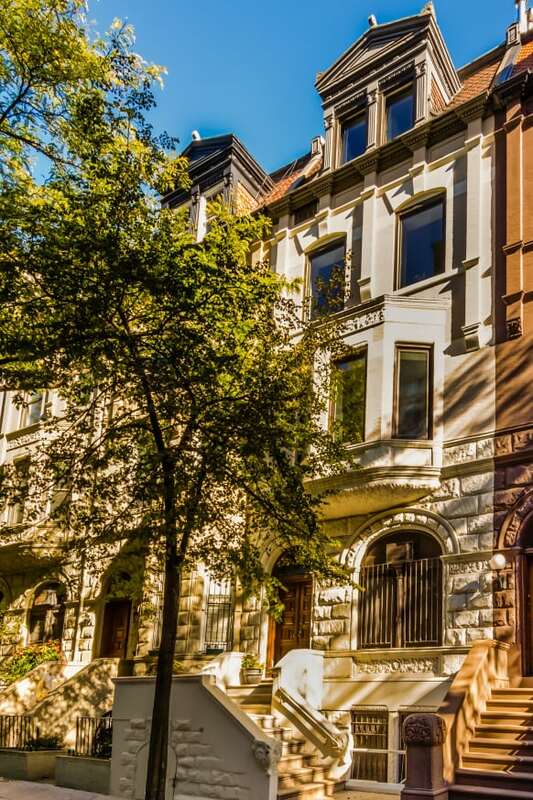 New Yorkers generally don’t blink an eye when they see a studio selling for millions. But what makes them quake in their Jimmy Choo heels is the thought of trudging up flights and flights of stairs, which is what they’ll have to do to reach Schumer’s penthouse apartment. In fact, her place is a fifth-floor walk-up. Hel-lo, my own building has an elevator, and it’s only four floors! A co-op, or cooperative, for anyone lucky enough to be spared the hassle of learning its many intricacies, is a form of housing where you don’t just go and buy the place you want to live. That’s way too simple for New York! Instead, you purchase shares in a corporation that owns the building. This means that the home-buying process is a lot more complicated. “The application process could be lengthy, and it usually includes the presentation of a board package with a lot of financial information and meeting in person with the board of directors of the building,” explains Chris Leavitt, Director of Luxury Sales for Douglas Elliman. Going co-op is often a fact of life in New York, since co-ops comprise roughly 75% of Manhattan’s housing inventory. But co-ops are on the wane, with most new buildings being sold as condos instead. And let’s face it, it’s hard enough to get by in New York and trudge up a five-story walk-up you paid over a million for without a cute furry face to greet you once you open the door, right? All of which adds up to five good reasons Schumer’s apartment may continue to sit on the market untouched—or perhaps five good reasons she decided to move out. Who knows? Maybe she was pining for a house cat to keep her company. And oh yeah, an elevator. An example of the power of wise real estate investment. Lots of opportunities on the North Shore to invest in real estate – the fall and winter months can reveal some great deals too! Eve Plumb, better known as Jan Brady, just made 7,000% profit on the Malibu beachfront home she purchased as an 11 year old. Call me today to find your next real estate investment on the North Shore! “Here’s a story of a lovely lady” named Jan Brady who’s quite a real estate mogul these days. The days of “The Brady Bunch” might have come and gone, but Eve Plumb who played Jan Brady in the hit show is still riding the wave of her early fame. 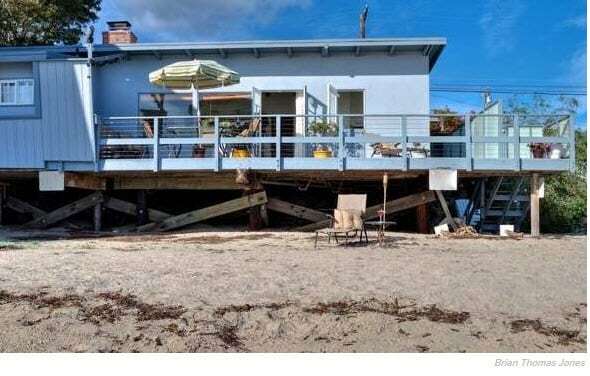 The actress turned painter recently sold her home in Malibu for $3.9 million. 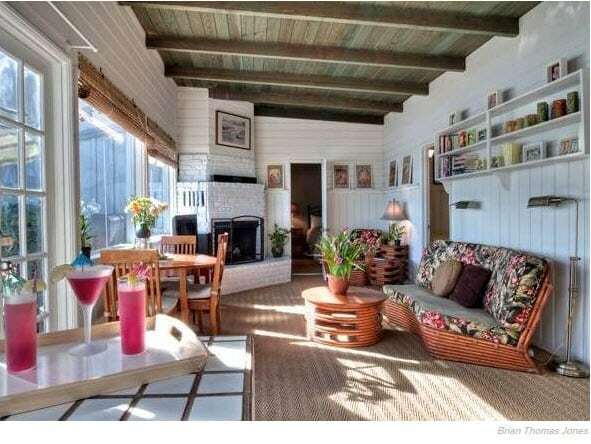 Eve Plumb “Jan Brady” Sells Malibu Home for 7,000% profit! The 58-year-old purchased the beach house back in 1969, the first year of her role as Jan Brady, for $55,300, reports the Los Angeles Times. She was just 11-years-old. Talk about being wise beyond her years! 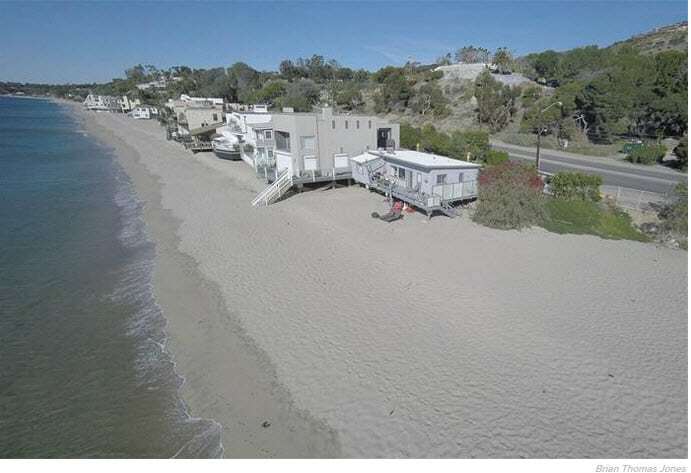 The bungalow style home, which is located on one of Malibu’s picturesque beaches, includes three bedrooms and 1.75 bathrooms. The home was listed by Brian Linder and William Baker of Deasy/Penner & Partners. While slightly dated, the décor inside has a tropical feel, making it perfect for a beach retreat. Whitewashed wood gives the home a light and airy look. 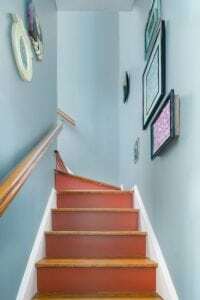 And if the new owner isn’t interested in the home’s 50s style charm, there’s a sleek and modern rendering from Meis Architects of what the current 850-square-foot home could transform into with a little TLC.